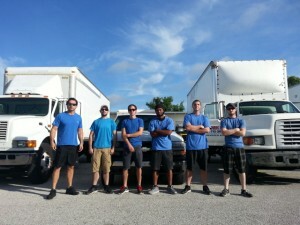 Your Local Movers for Jacksonville and Surrounding Call us at: (904) 713-3677 | Welcome to ATI MOVERS, LLC a family owned local small business! 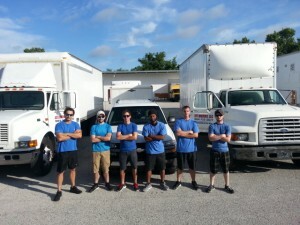 Welcome to ATI MOVERS, LLC a family owned local small business serving Jacksonville and surrounding areas! 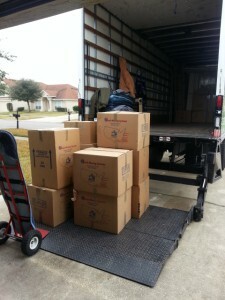 — We also serve anywhere in Florida going to/ coming from Jacksonville! We are a Family Owned LOCAL Small Moving Business. Licensed & INSURED! We understand trying to find a Reliable Mover for your moving needs is stressful on top of everything else you deal with about your moving. Well, We are here to relieve that stress off of your shoulders. 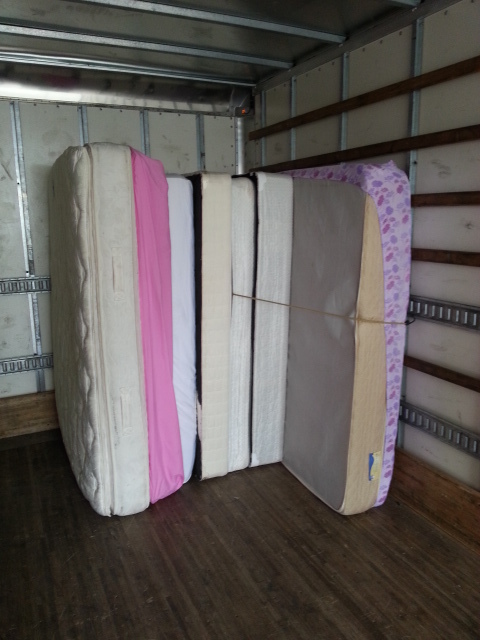 We’ll provide old-fashioned, quality customer service that is trademark to Southeast. We’ll show up on time, move your possessions to your satisfaction, and do it all under a binding estimate that means what you’re quoted is what you pay, period. 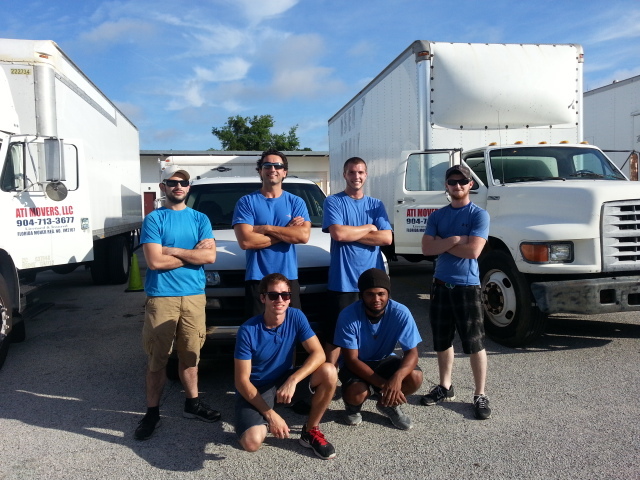 YOU CAN CALL US AT (904) 713-3677 anytime. Small or big jobs, Last minute calls! No Worries we got you covered as your local moving company operating in Jax and surrounding areas. Always ask for a written guarantee and ask for Company name and Florida reg. 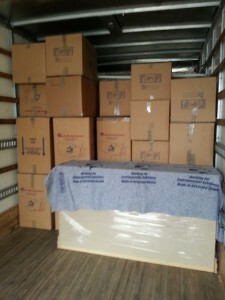 IM number when you are shopping for a moving service. Always deal with Local companies who has a proven track record. Ask for references. 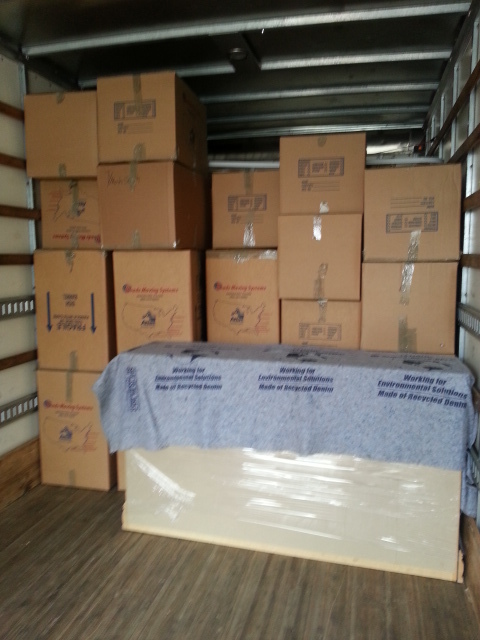 We have been serving our customers 6+ years in moving and logistics and we are a family owned local company. Please do not fall in to low balling phishing attempts of unlicensed guys. They promise something that they can not deliver. If the price is too low, the chances of them showing up to do your job are very slim. Or even if they do how much would they care? Would they have the proper equipment or the expertise for a smooth move? 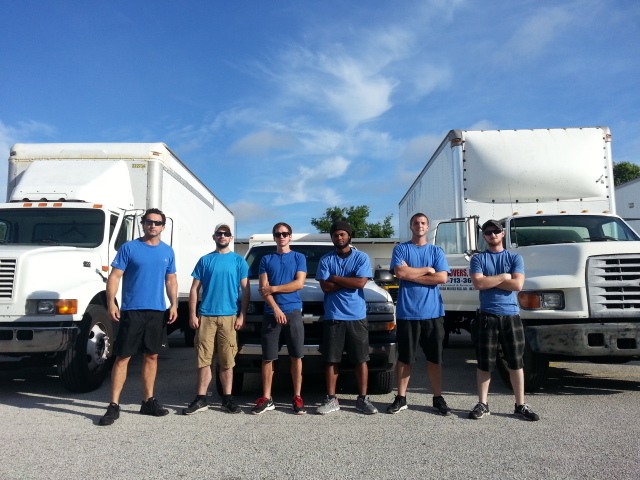 We charge hourly for 2 Men Team and 3 Men Team. For larger moves we can provide a 4 Men Team or more per request. CALL US FOR A QUOTE and YOU WILL BE SURPRISED ON YOUR SAVINGS with our LOW RATES! 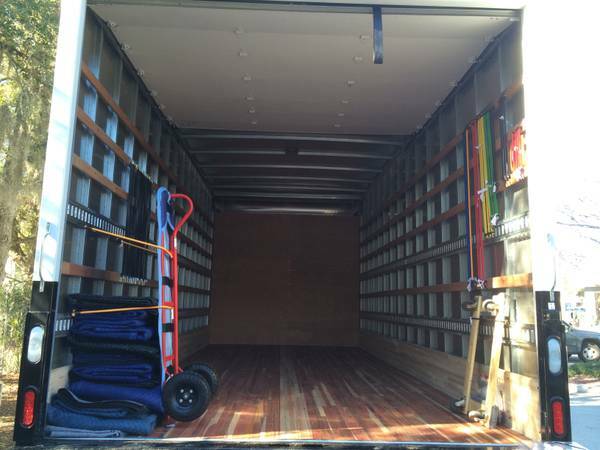 We have a 2 hour Minimum charge on each job. 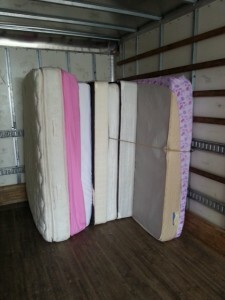 If you have an item weighing over 150lbs please specify what it is and dimensions (depending on what the item is we may have a fair extra charge for items such as Marble/ Granite Tops, SAFE, Treadmills and other gym equipment, FISH TANKS, PIANOs and etc…) – No worries as we will give you the exact charge upfront so no surprises nor last minute gauge up on pricing with us! 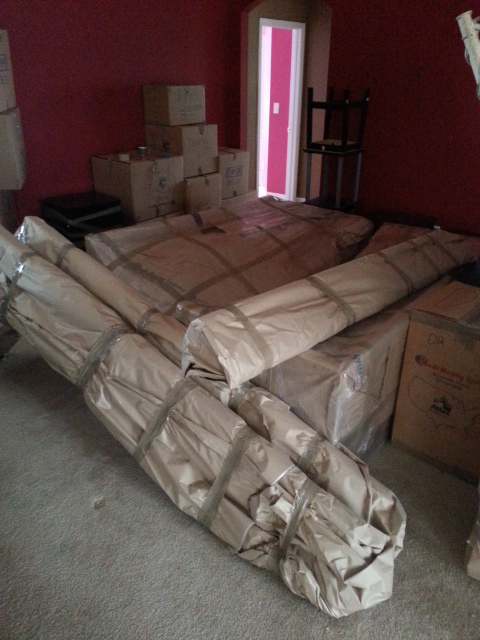 The level of organization really matters with the time we spend so we suggest every customer to pack properly to help with a smooth move. Please read the moving tips link on top right at our website – http://atimovers.com/moving-tips – to make your move faster and smoother! 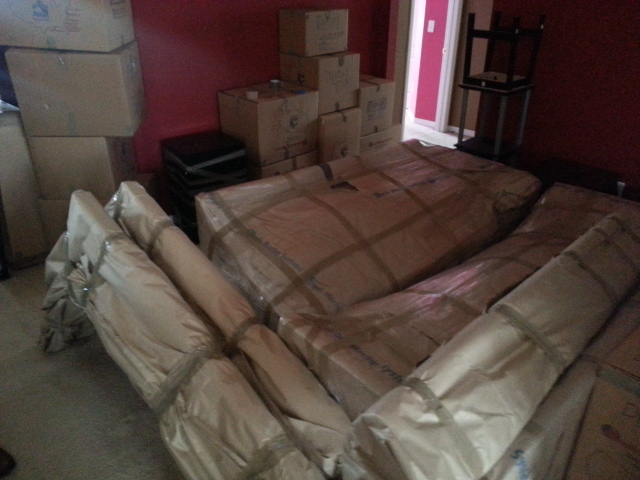 We provide assembling and dis-assembling of furniture and beds at no additional cost! We provide a written contract on every deal. We are State Licensed, and INSURED! 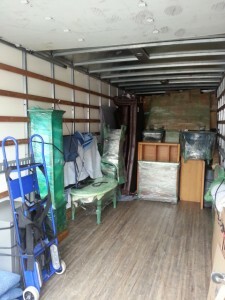 – This is the way to do a Moving business. Thanks for reading about us and supporting locally owned Small Businesses.